Refrigeration (cold storage) is a common food preservation practice for thermally sensitive products. Most scientific and government organizations recommend that a temperature of 40°F or lower should be maintained in the refrigerated vehicle during distribution of foods to ensure quality. Improper controls cause an estimated loss of 1.2% to 1.5% of foods at the grocer level, amounting to a loss of close to $2 billion. Customers such as those in the cold storage industry have a cold chain they need to protect. So, how can you understand each vehicle’s location and its compliance with temperature control objectives? 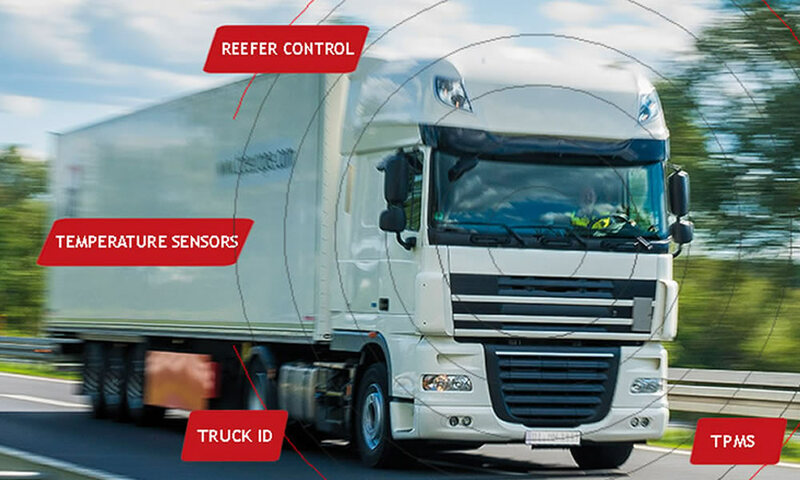 Simple, with the help of GPS Vehicle Tracking System you can track and monitor the real-time position and location of the refrigerated trucks online. 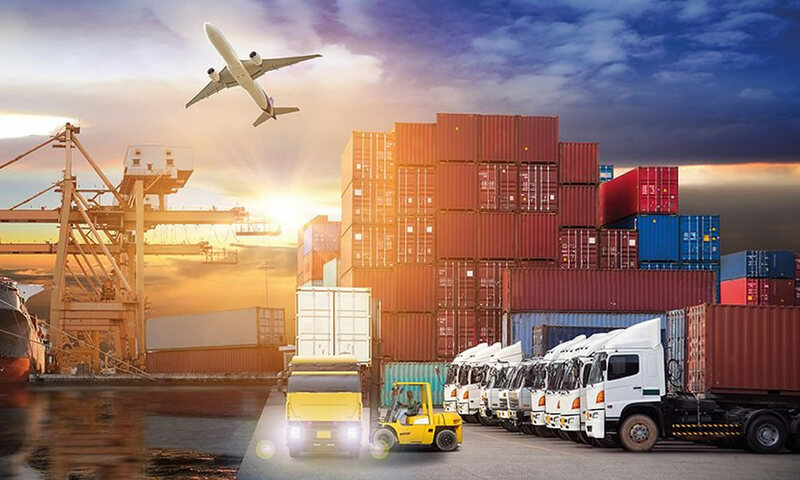 Changes in the dynamics of transportation has permitted delivery of high-value frozen food products and perishable food items such as milk, meat, chocolate and ice creams reach the destination in perfect condition. Exceeding of temperature level will lead to spoilage of the perishable food items and so the transportation cost and preserved items are wasted. GPS Vehicle Tracking System with Cold Storage Monitoring feature sends you alerts when the temperature level exceeds the threshold. Monitoring the temperature status of reefers during door open & close at regular intervals is essential to prevent theft, loss, or spoilage. A recent cold storage industry survey reveals that approximately 50% of the worldwide food production is lost due to inefficiencies in transportation, distribution and storage of perishables. 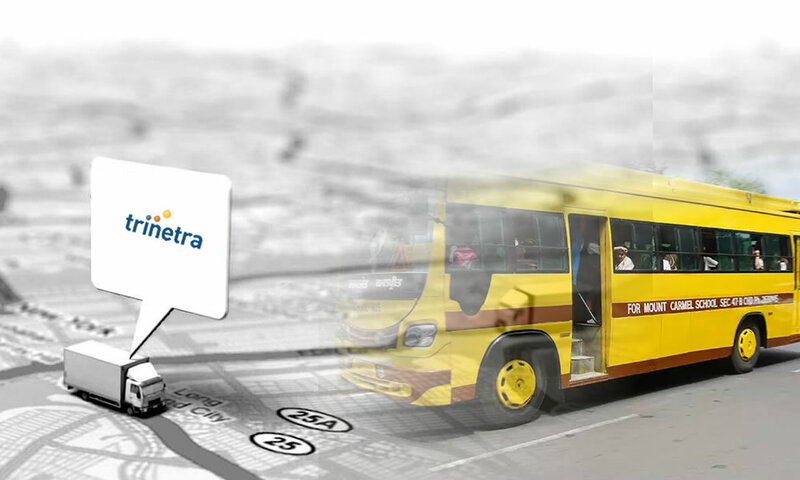 There are many GPS vehicle tracking systems available in the market for getting info on reefer’s location, temperature status. With Temperature Sensing, FMCG industries can well perform and meet high demands even in the harshest environments. 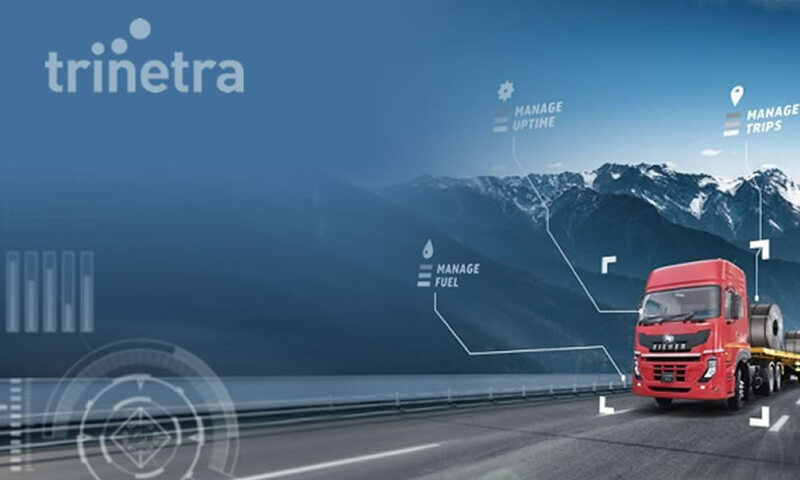 If you’re looking for a reliable GPS vehicle tracking system to satisfy your temperature control objectives, then Trinetra is the best possible Fleet Management Solution for you. 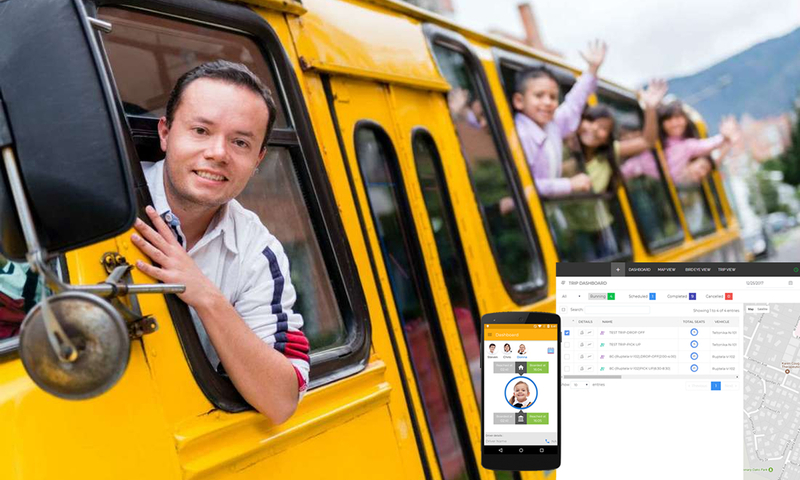 Contact us / call us today for free demo and get to know about award-winning, eco-friendly Fleet Management Software to track your refrigerated vehicles and also you can keep your perishables fresh and cool at all times.